Serums are to skin care as Whole 30 recipes are to Pinterest boards. Vital, but also overwhelming to absorb all at once. 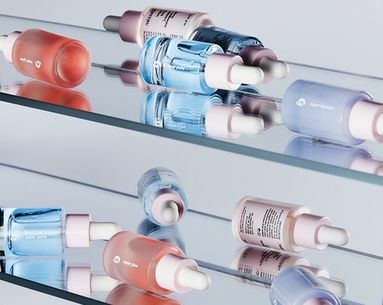 To make the serum-selection process easier, we tapped six top dermatologists, facial plastic surgeons and plastic surgeons and asked them which bottle is 100-percent worth adding to our carts. Their skin-transforming answers, below. 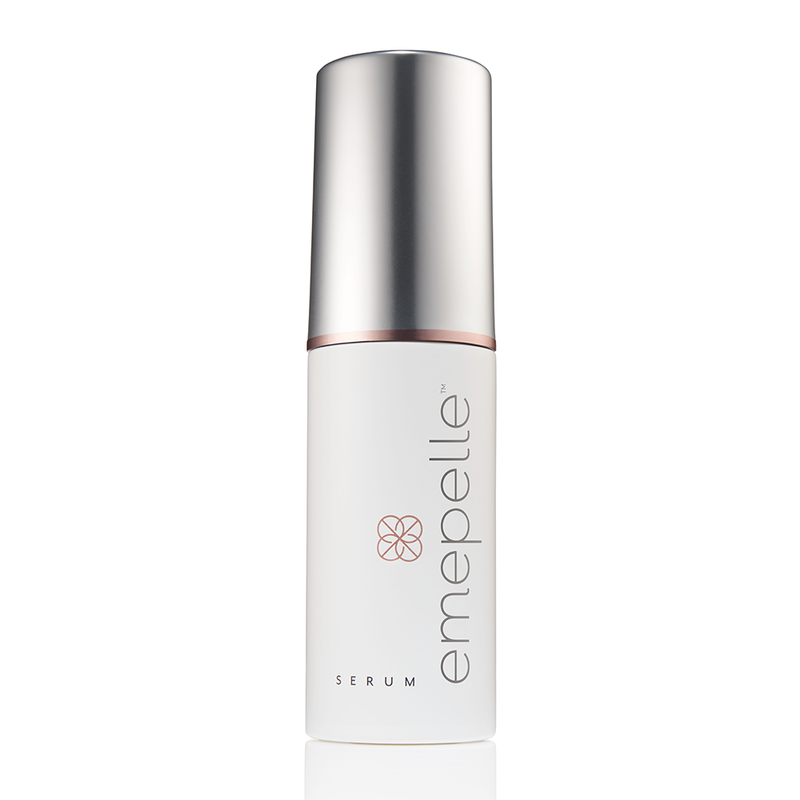 “I love the Emepelle Serum ($175) because it contains MEP, a non-hormonal ingredient that stimulates estrogen receptors to replenish collagen and moisture levels in estrogen deficient skin. MEP is an exciting new ingredient and there’s nothing like it available right now,” says New York dermatologist Diane Berson, MD. 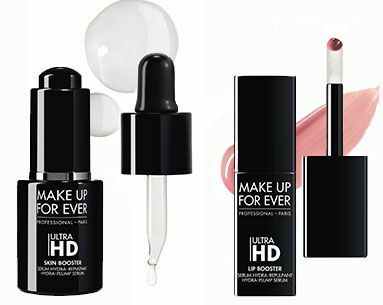 “The serum is lightweight, fast-absorbing and applies well under makeup.” Other potent ingredients include antioxidants, peptides and hydrators. 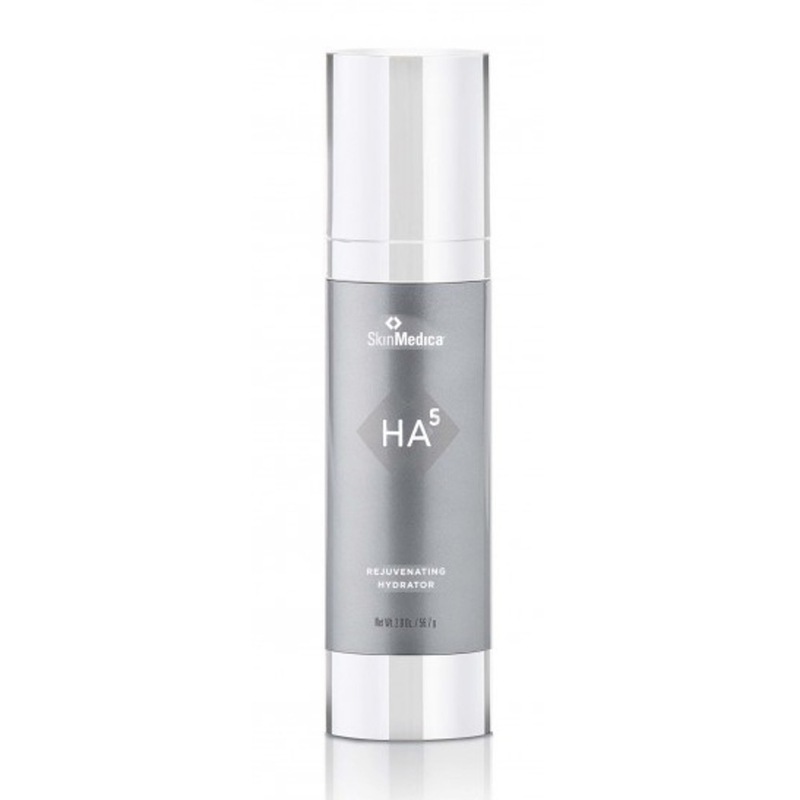 “Alastin Regenerating Skin Nectar ($195) is usually recommended for pre- and post- facial procedures, but it’s also great on its own as a serum,” says Dr. Christopoulos, adding that the brand’s proprietary TriHex Technology not only supports the skin’s healing process but helps stimulate new collagen over time. 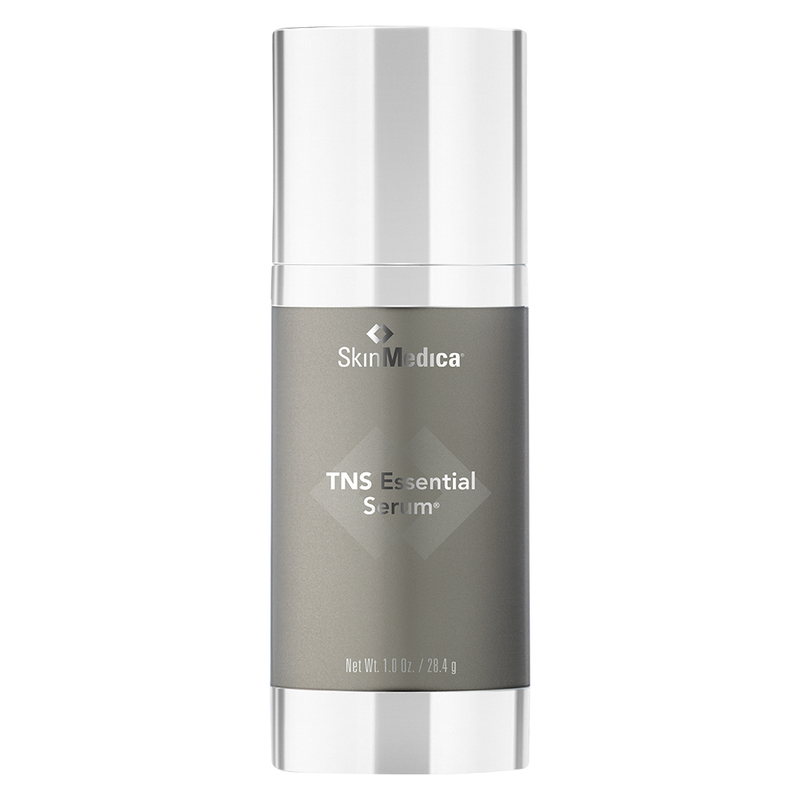 “SkinMedica HA5 Rejuvenating Hydrator ($178) uses five different molecules of hyaluronic acid to make skin extra skin and hydrated,” says Rochester, NY dermatologist Lesley Loss, MD. “There’s no such thing as winter skin with this serum,” she adds. 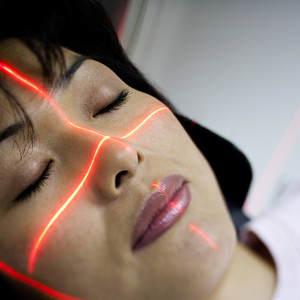 Facial plastic surgeon Jennifer Levine, MD agrees, adding that it’s her go-to for plumper skin. “It gives such a dewy glow and has made a real difference in my skin,” she says. 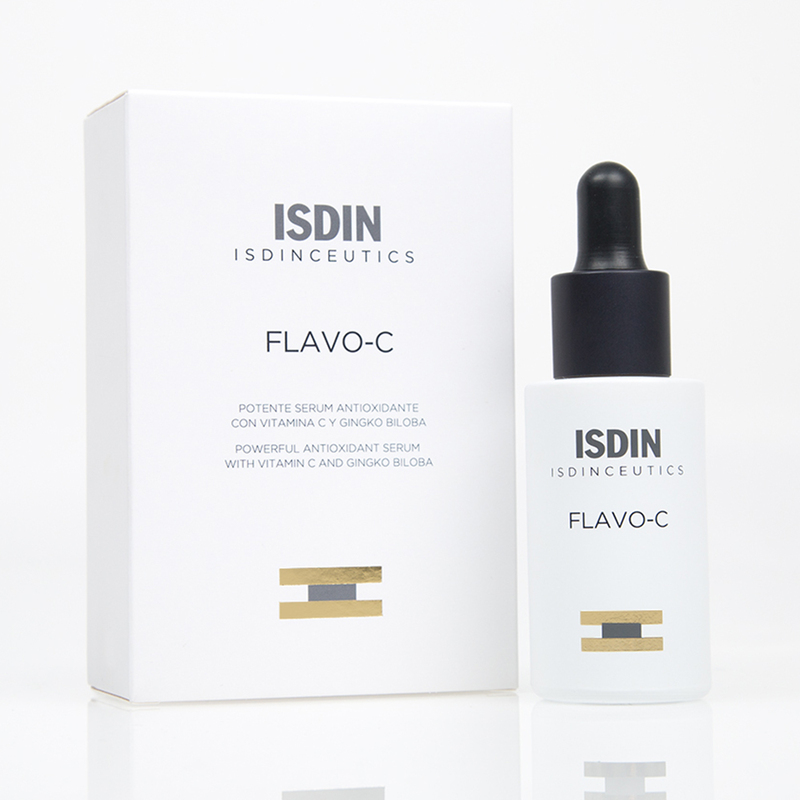 "My favorite serum at the moment is by Isdin Flavo-C Serum ($84)," New York dermatologist Sapna Westley, MD says. "I like it because it is a combination of vitamin C and gingko biloba, both antioxidants in a very cosmetically elegant formulation and stable packaging. I've seen good results with skin brightening, hydration and smoothing of fine lines." 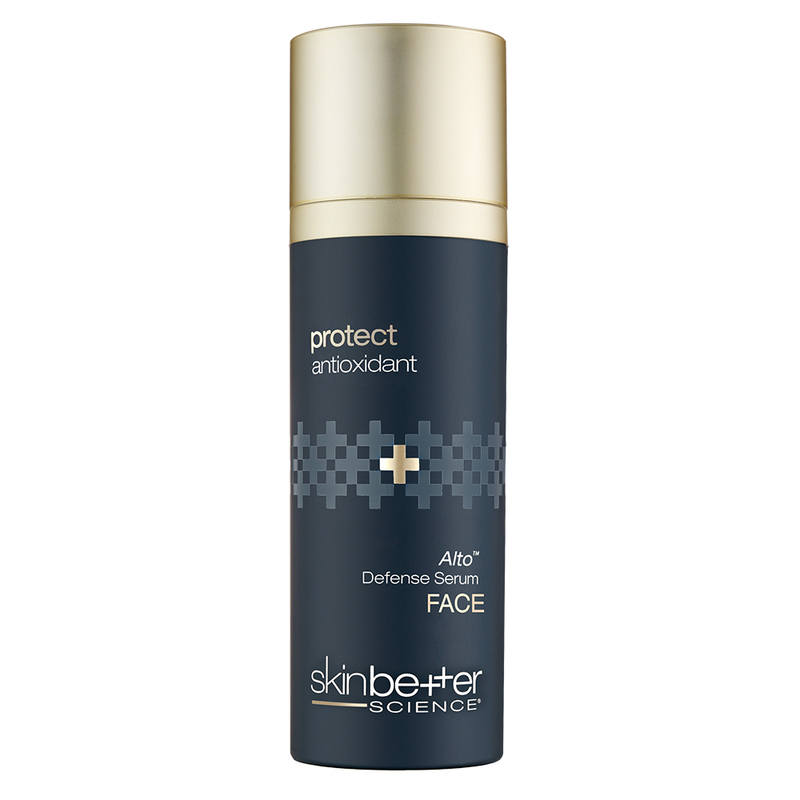 "A newer serum I’ve really enjoyed is SkinBetter Science Alto Defense Serum ($145)," says Norwalk, CT dermatologist Deanne Mraz Robinson, MD. "It is an antioxidant powerhouse containing 19 different antioxidants to provide broad-spectrum coverage that helps protect and repair against environmental, free-radical and oxidative stresses." 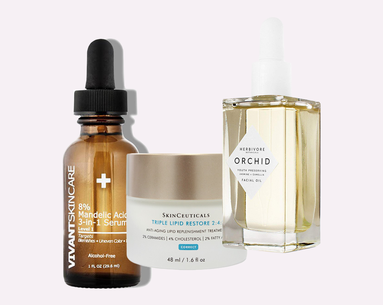 According to New York dermatologist Sejal Shah, MD, Drunk Elephant C-Firma Serum ($80) is a must for tackling multiple skin concerns—namely boosting your skin's radiance—at once. "It combines 15 percent vitamin C with ferulic acid and vitamin C, as well as hyaluronic acid to hydrate and plump, peptides, and fruit enzymes. It protects skin against free radicals, improves fine lines and wrinkles, and moisturizes the skin. The fruit enzymes remove dead skin cells and further improve texture and pores." 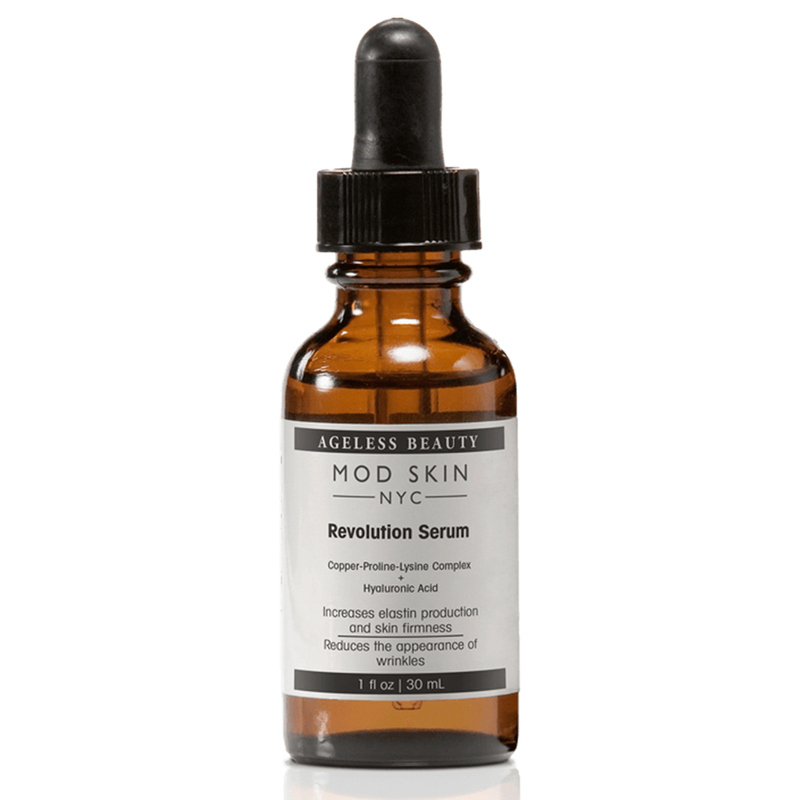 "Mod Skin NYC's Revolution Serum ($106) contains hyaluronic acid that penetrates very well and produces immediate plumping and smoothing results, plus an improvement in skin laxity," New York dermatologist Arash Akhavan, MD says. "You'll notice an immediate decrease in inflammation thanks to natural niacinamide that decreases redness even in sensitive and rosacea-prone skin. A combination of pea and bamboo extracts supports hyaluronic production; a CPL (copper-proline-lysine) complex boosts production of collagen and elastin." 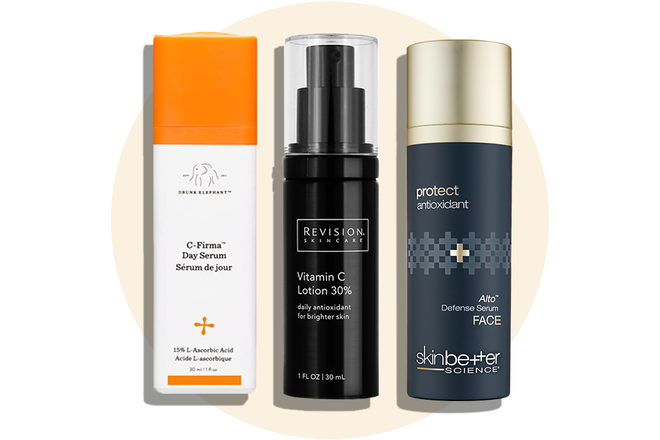 "I think the one serum everyone should use is a vitamin C antioxidant serum," explains Dr. Shah. 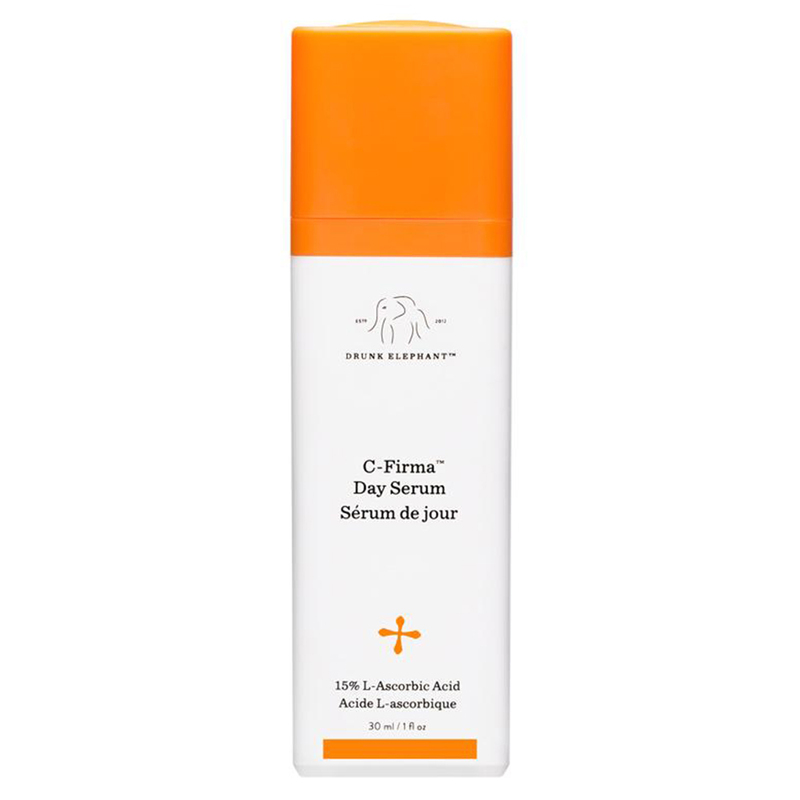 "Vitamin C is one of the most potent antioxidants we have and has a number of skin benefits. 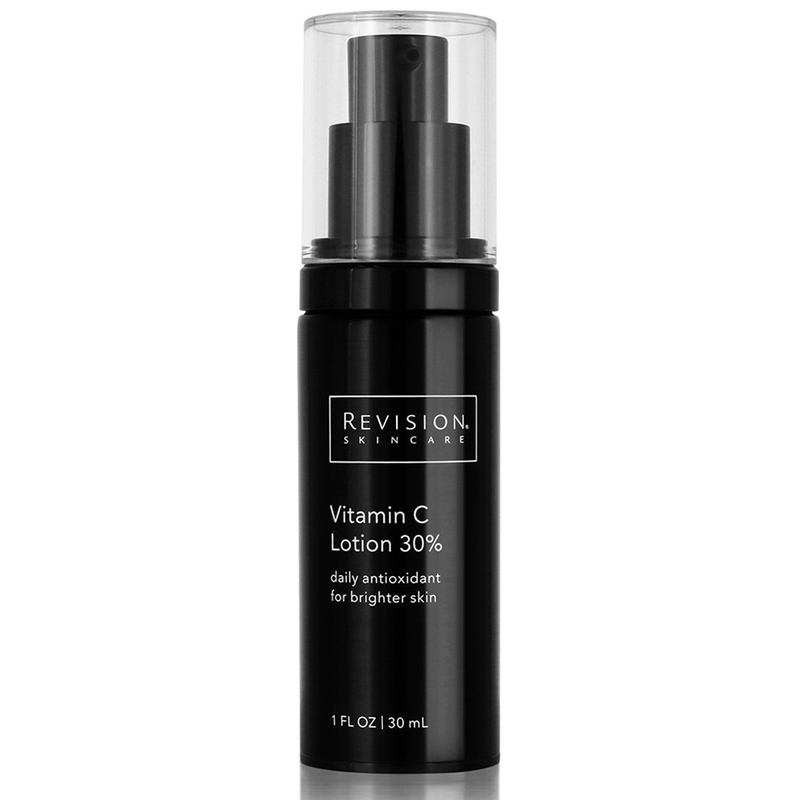 Revision Vitamin C Lotion 30% ($115) is one of the strongest concentrations of vitamin C available. Combined with a number of other antioxidants, as well as squalene to moisturize the skin, it protects the skin against free radicals, improves fine lines and wrinkles, and moisturizes the skin." 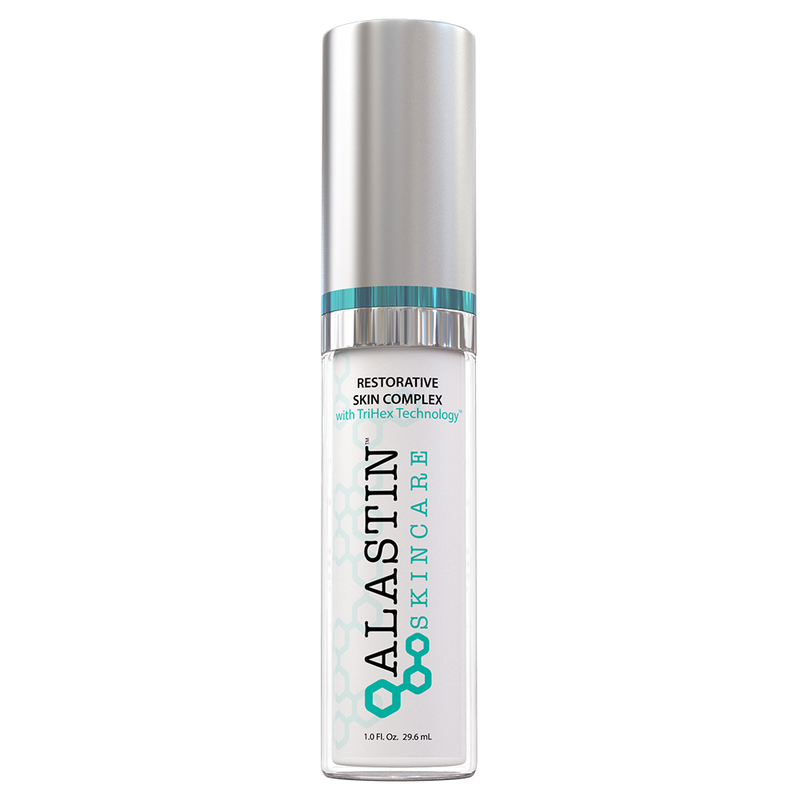 "Alastin Restorative Skin Complex ($195) is a worthwhile purchase because it helps to promote new skin elastin and collagen, reduces appearance of fine lines and helps to even skin tone, all through potent antioxidants and peptides," explains New York dermatologist Ritu Saini, MD. 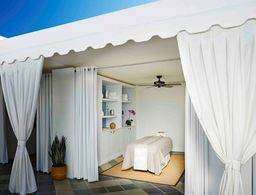 "After sunscreen, it's a one stop shop for topical anti aging." 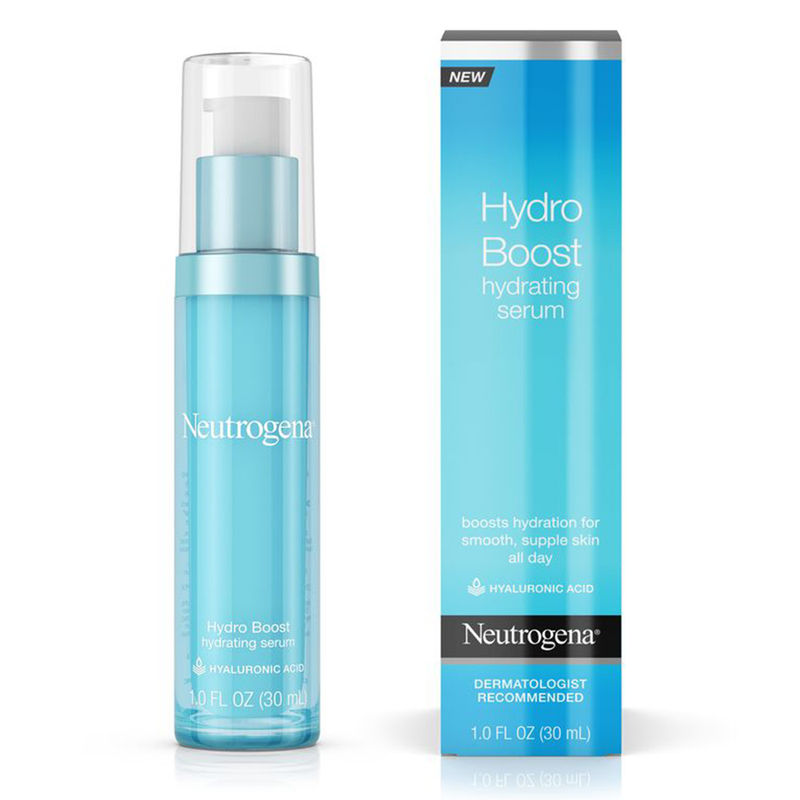 West Palm Beach, FL dermatologist Kenneth Beer, MD agrees, adding that its formula helps restore elastin and collagen while boasting a high concentration of antioxidants. "My patients like that it goes on nicely and gets into the skin quickly. I like it so much, I invested in it myself."